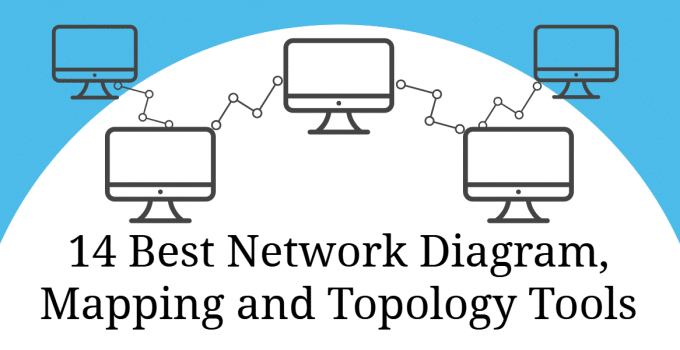 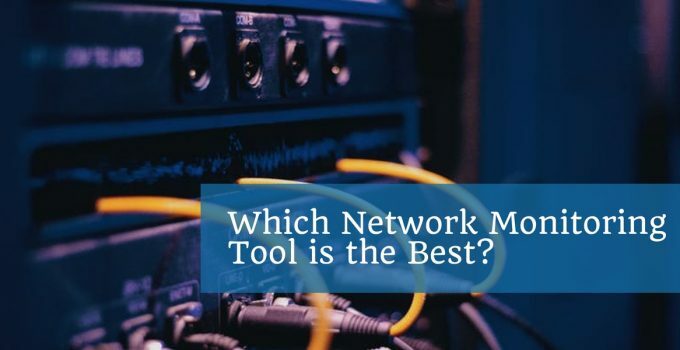 In this article look at what directory networking is and whether or not you need it. 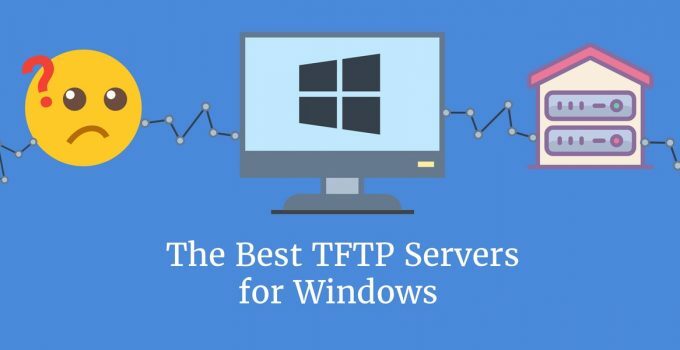 Includes a look at popular tools like Active Directory, JumpCloud and OpenLDAP. 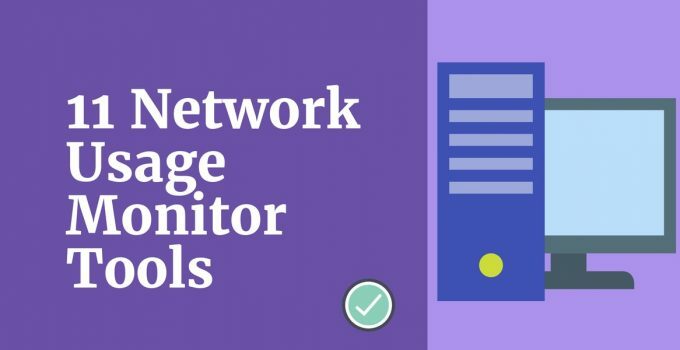 Wireshark is a very widely used packet sniffer. 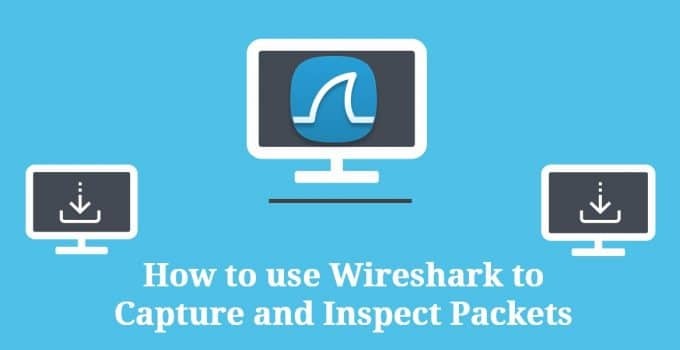 Follow this guide to discover how to use Wireshark to analyze your own network. 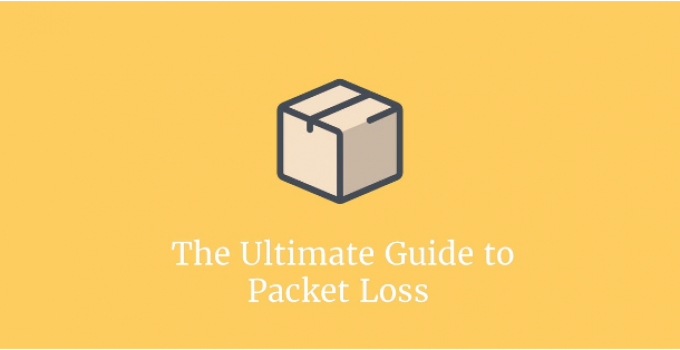 A guide to what packet loss is and how you can use network monitoring tools to maintain the integrity of your data. 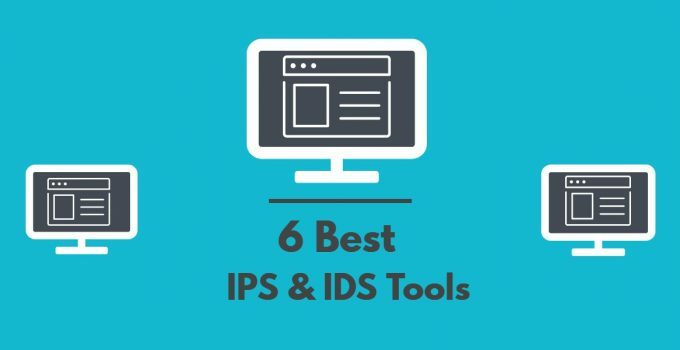 Intro to Intrusion Prevention Systems and Intrusion Detection Systems, plus a list of free IPS and IDS software available in 2018.